As a new parent of a toddler in B.C., you have likely heard of the StrongStart program. And if you haven’t, then this article may be a good primer for you! 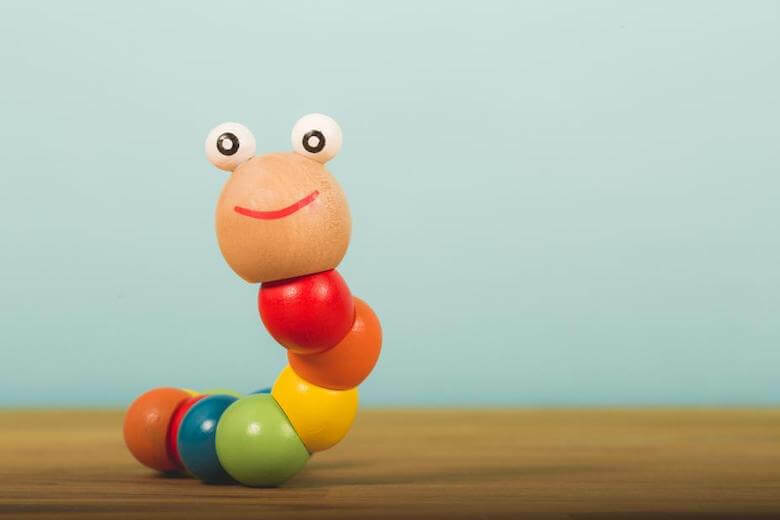 When it’s time to get your little one into a preschool (around ages 3-4, or shortly before their Kindergarten start date), you may be wondering whether StrongStart is the right fit. Or, should your child attend a private preschool? Below we’ll break down the differences between StrongStart B.C. and preschool programs, to help you make the decision that suits you best! Parents must be present while the early learner is in the session. Hours of participation are limited, and usually not available every day of the week. Children from 0 to age 5 are welcome to participate. It’s free for locals! Though, registration is required. Centres for the program are located in neighbourhood schools and community centers. But you’ll need to find out if there is one near you (see links in this article). You can drop in as you like; there is no set program or schedule to follow. Babies, toddlers and preschoolers do learn in the StrongStart setting, and with early childhood educators. Little is mentioned on the Government of B.C. website about the curriculum being taught in the program, or the requirements for the space design and activities available to children. However, you can expect to get the basics of early childhood learning in a ‘typical’ play-based environment. One complaint that some parents may have is the busy, crowded environment in the sessions. Since it is free, it is popular. You may notice a surge of attendance at your local StrongStart Centre at the beginning of a school year or semester. This may taper off after a few weeks, if you choose to be consistent with attendance. That said, being that it’s a free drop-in style program, that fact alone can counter the motivation to keep going for some parents (not all, of course!). If you think you’re one of those, but don’t want your child to miss out on regular ‘preschool learning time,’ an official fee-based program may be right for you. But, if you are a stay-at-home caregiver, and would like a convenient way to give your child exposure to ‘school’ routine, environment and social requirements, this could be a great option. That goes whether or not you are budget-strapped. The other benefit is that you’ll be able to mingle with other parents, and make connections in your community. You know, since parenting at home can be lonely sometimes! What is preschool in B.C., officially? How is it different from StrongStart? In B.C., the term “Preschool” has an official meaning. It is different from Group Child Care, or Occasional Child Care, and other legal terms used to describe a type of child care. You can see a list of definitions for child care in B.C. here. In B.C., an officially-licensed Preschool is a business that provides learning to children aged 30 months to School Age (Grade 1). The program can not be more than 4 hours per day (see Part 4 — Operations Division 1 — General Care Requirements in this document). There also can not be more than 20 kids in the group, with up to two adults (usually a qualified early childhood educator and an assistant). However, some licensed daycares also offer a pre-k style learning component in their programs. This is the prerogative of the business, but is a very popular practice. After all, learning is a great way to keep a bunch of kids happy for a day! 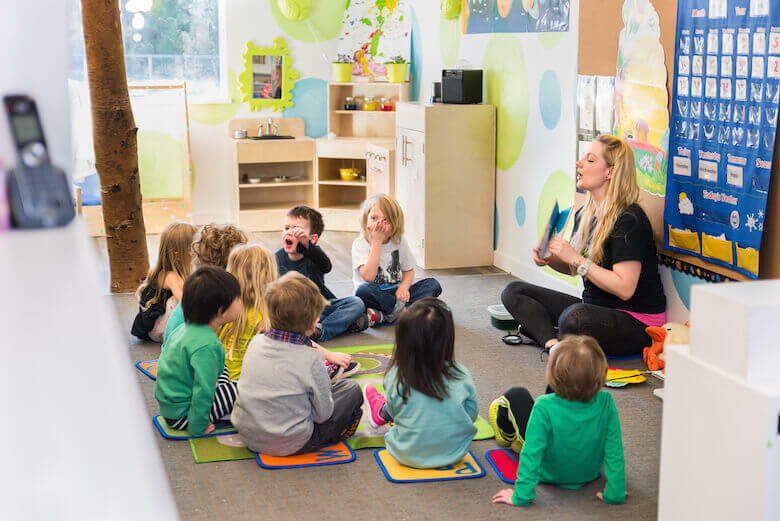 Different Group Child Care centres can offer different learning programs, such as Montessori, Waldorf, Reggio Emilia, emergent education or a mixed curriculum, like ours. In other words, if you opt for full-day child care before 30 months of age, it is possible for your child to continue in that program, and still get the preschool learning you hope for. But remember: there are many types of child care in B.C., and not all of them will have an early learning curriculum. Parents or guardians don’t need to be present. Officially licensed Preschools operate up to 4 hours per day, and can go 5 days a week (depending on the program). Many daycares also provide early learning programs for more hours per day, in addition to child care. Very young babies are not included in this group; a child must be 30 months old to start Preschool. They’re fee-based programs, operated by local business owners. Registration is often full, so it’s good to get on wait-lists as soon as possible. Use this government map program to find a licensed care provider near you. They’re not drop-in programs – fees are based on pre-scheduled days your child needs to attend (within reason, and always dependent on each owner’s policy!). The choice between StrongStart and Preschool depends on you! So…StrongStart B.C. vs preschool: which one is right for you? That depends on you! We think either option is great, depending on your circumstances. If you are a working parent, or a parent who would prefer consistent ‘free time’ on a weekly basis, then a fee-based preschool program, or even a full-day daycare may be for you. If you would like to spend more time with your child, but still expose them to a school-like, play-based learning environment then StrongStart is a great option. And since it’s free, and drop-in, there is little reason not to try it out! What are government resources for early childhood care?